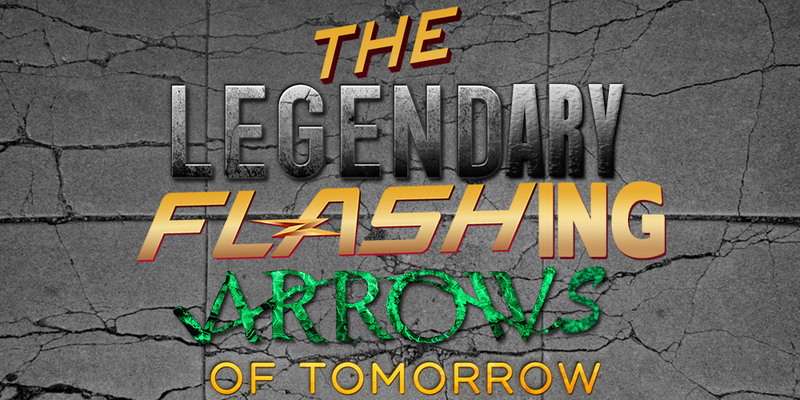 This week Anthony Lewis and Glenn Boisvert discuss Season 4 Episode 8 of The Flash, Season 3 Episode 8 of Legends Of Tomorrow, and Season 6 Episode 8 of Arrow (Crisis On Earth-X). As per usual we talk about where the shows are heading and how they might collide with each other. This entry was posted in Podcasts and tagged Podcasts. Bookmark the permalink.